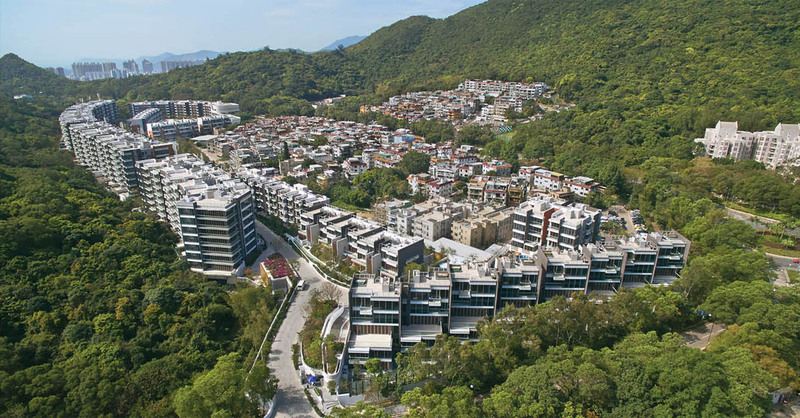 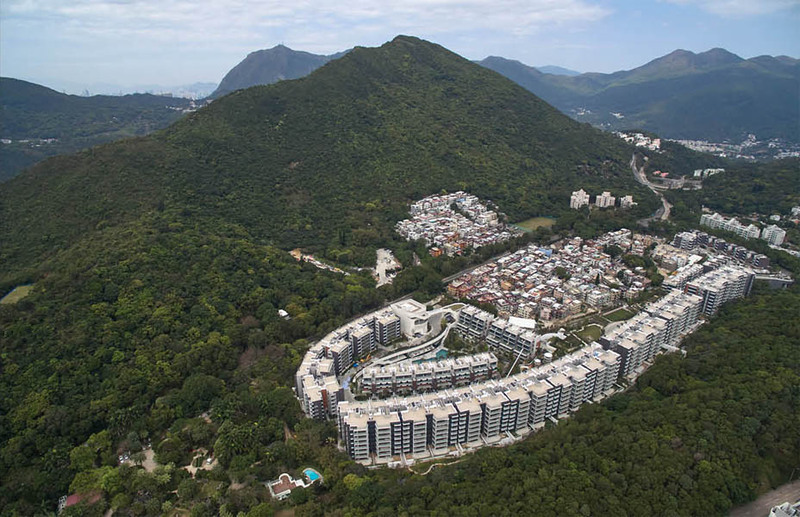 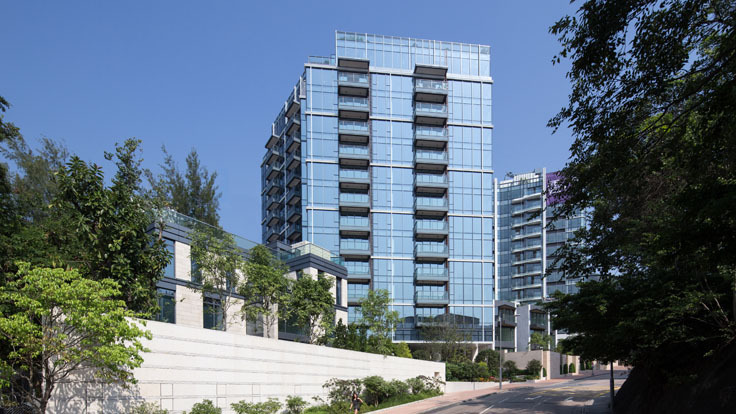 Covering a site area of around 66,800 m2, the east side is separated from The Hong Kong University of Science and Technology by a mountain range and the west side next to Tai Po Tsai village. 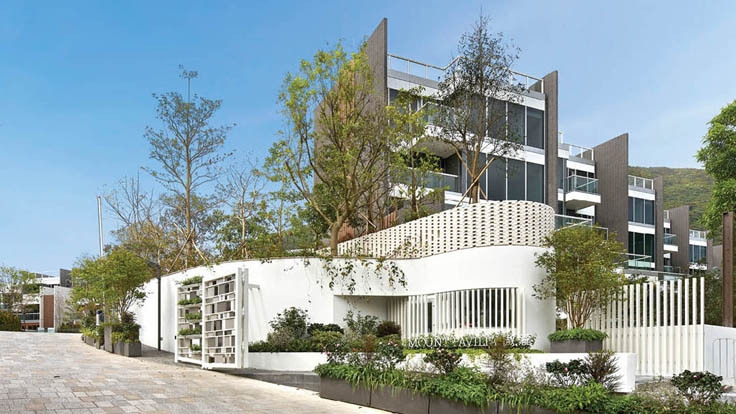 The residential development consists of villas with a mix of triplex, duplex units and 4 to 7-storey apartments. 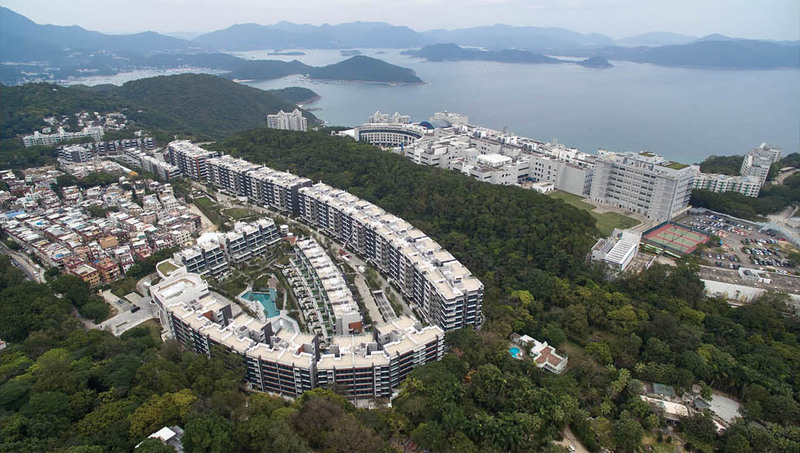 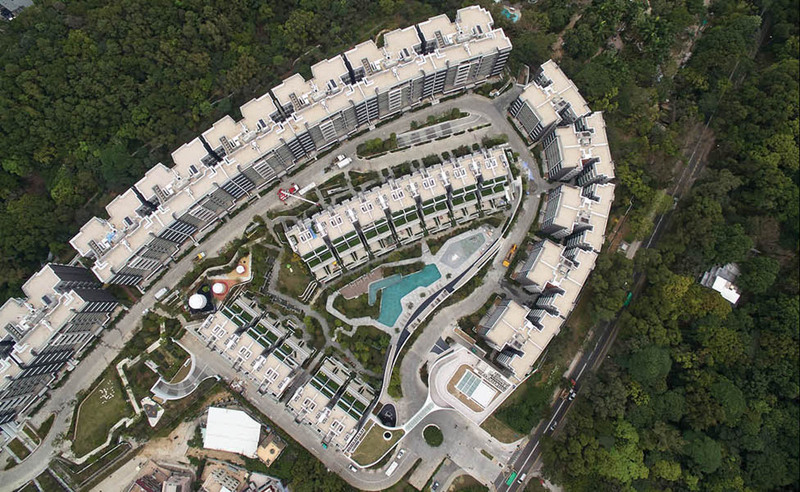 The villas and apartments are aligned in rows along private roads and gardens, built on four single-storey basement for parking and building services installations. 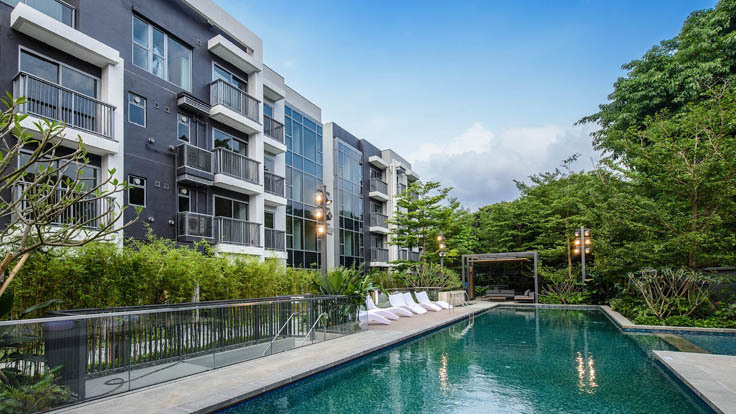 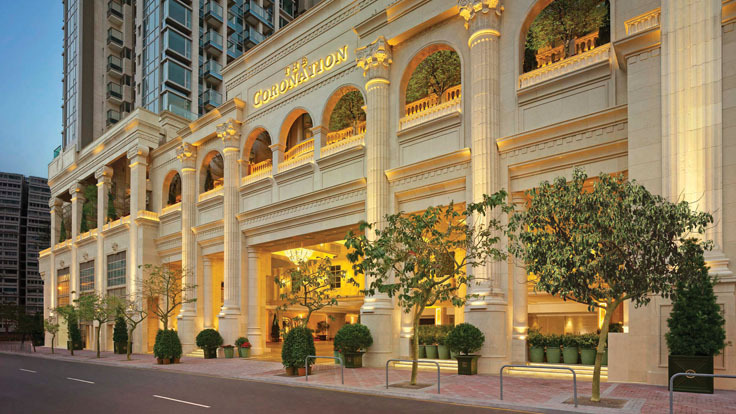 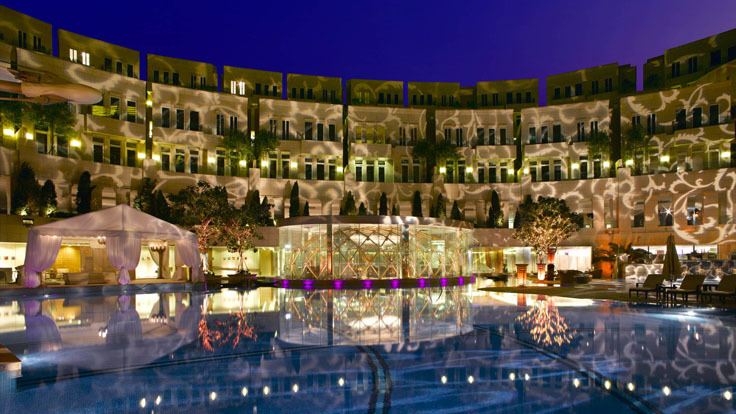 Facilities include retail units, a clubhouse, tennis courts and an outdoor swimming pool. 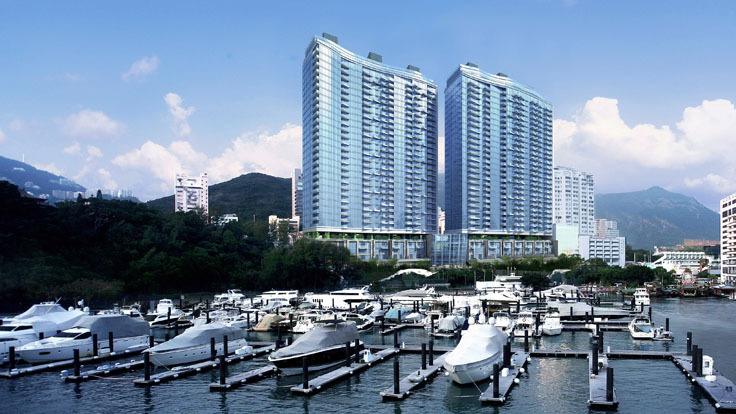 Each residential unit enjoys good prospect to the distant harbour, nearby mountain or garden.